FREE ROPES - SPECIAL OFFER! Enjoy a really special thank you when you introduce someone to our services.....!! 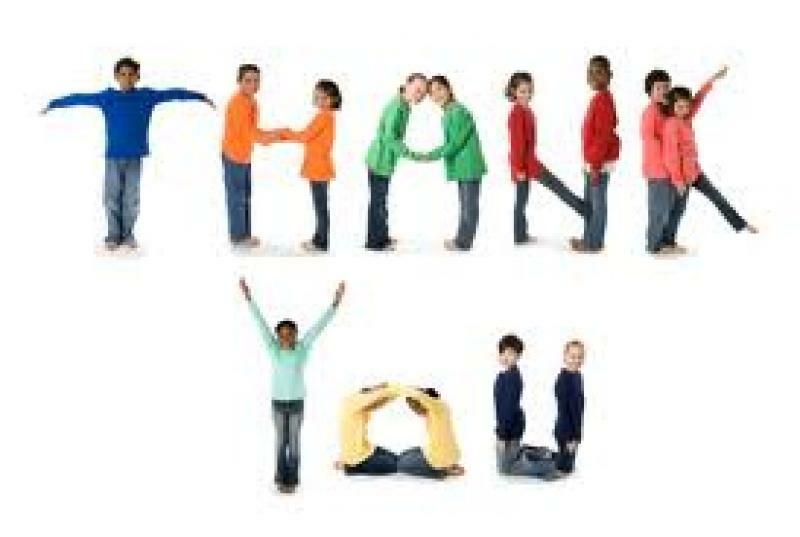 If you recommend us to another school, when that school books a Full Day Skip with us, we would be delighted to send you a FREE playground set for your school consisting of 1 adult rope, 1 pair of double dutch ropes and 1 long rope (usual RRP £31.50) as our way of saying thank you!! If you have enjoyed your day with us, then pass on the good news to a colleague at another school or another school in your cluster! Once that school books a skipping coaching day with us, we'll be only too happy to say thank you in the best way we know - your FREE ropes will be put to work in the playground to continue challenging your children and inspiring them to carry on with skipping. So not only will your fellow school benefit from a day with us, but you will too!! Contact Tina here to find out more. To be a good skipper, you just have to practice! Skipping lessons for the whole school! Free resources to boost skills! Monday 9th January 2017 - Start a skipping trend! Any time, any place, any where! Perfect for learning + improving double-dutch skipping! Buy our long ropes and get games too! Buy our playground rope sets and get games too! You are here: Blog > Special Offer: Recommend a Friend!